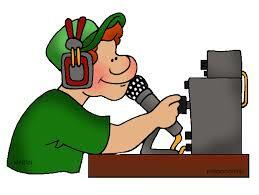 The K6MEP / VCARC Club holds their Weekly Net every Monday evening from 8pm – 9pm on the WD6EBY Repeaters. This net centers around the activities of the VCARC Club. Club members and guests are welcome.